No matter the season, ants are unwanted guests. These social insects are most active during spring and summer when they are looking for ample sources of food, water, and shelter for their colony. One ant crawling across a kitchen counter or bathroom floor may not seem dangerous at all. 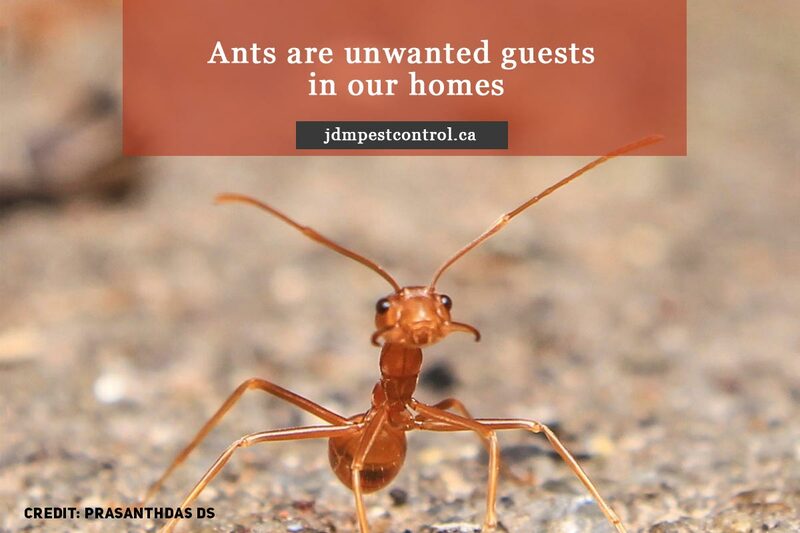 However, that one ant could signal an infestation that can be challenging to manage and could cause cosmetic or even structural damage to your home. 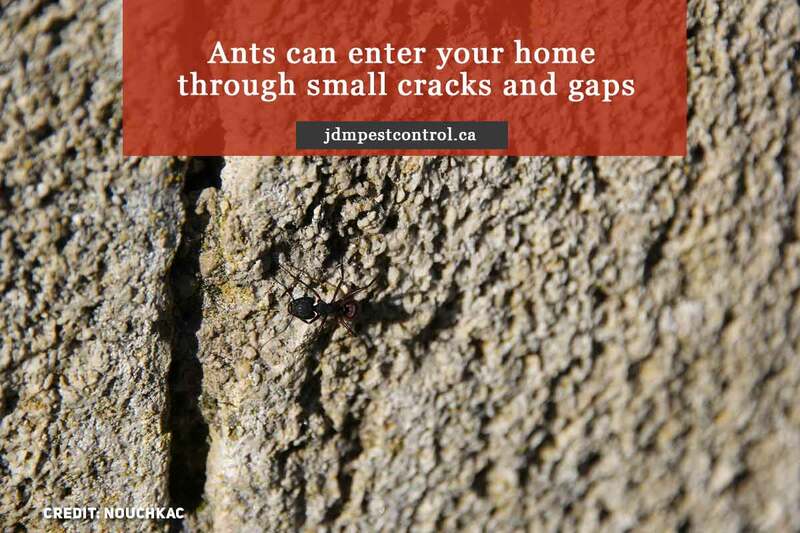 Now that winter has ended, there is no better time to get to know the things that attract ants to the most common ant-infested areas in our homes and some helpful tips to get them out of your house and off your premises. Ants play a key role in the ecosystem. They aerate the soil with their tunnels, they play an important role in dispersing plant seeds, and they are a source of food for many other animals. Once they find their way in our homes, however, they are pests. Because they come in large numbers, ants can quickly infiltrate any structure. While they are not the most dangerous, they can contaminate our food and transmit diseases. Some ants are even known for their painful stings and bites, sometimes causing anaphylactic shock in humans. To prevent potential ant infestation, you should be aware of the things that attract them to your home. Access to food is the most common reason why ants choose to nest in your home. Although ants are attracted to almost all types of human food, they are particularly drawn to sweets such as honey, candies, jellies, or syrup. Food spills, scraps, and messes are also tempting sources of foods. Garbage is another food source for ants. Avoid throwing leftover foods in the trash bin. Food scraps will eventually emit a strong scent which attracts pests, including ants. Once an ant stumbles upon any of these tasty treats, they will invite more ants by leaving a scent trail. Ants need a steady source of water to survive and build a colony. 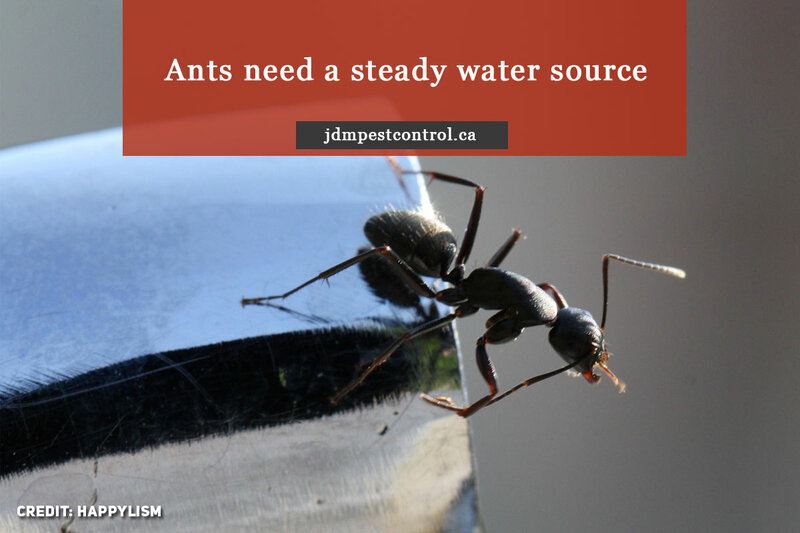 Excess moisture or a leaking pipe will attract ants to your home. You can commonly find ants under bathroom tiles or the sink, where the moisture level is high. Once they found a good source of water, they will keep coming back to take water to their nest and store it for future use. Leaking pipe and potted pipes are attractive sources of moisture to nearby ants. The majority of ants do not consume houseplants. However, the sweet fragrance of the flower is naturally inviting to insects. Also, moist potting soil and residue left behind by other pests, such as aphids, can attract curious ants, damaging the plant’s health and shortening its lifespan. Although ants commonly build their nests underground, they can also find specific areas of your home to be a safe nesting place. They enter through small cracks and holes in the walls, and once inside, they will nest inside your walls or behind baseboards. Some ant species become a part of a much larger colony. Old or rotten wood fixtures can also attract ants to your home. Although pesticides help control and eliminate potential pest infestation, you may be surprised to see ants suddenly appearing in your home soon after using a pesticide on your lawn. Treating your yard with insecticides can force the ants to move away from the treated area and into your home. Notes: Black ants eat pollen, other insects, and “honeydew” produced by pests. They are attracted to sugary, protein-rich, and greasy foods, as well as crumbs and cornmeal. Notes: Also called mound or thatching ants field ants feed on honeydew produced by aphids, plant-sucking and soft-bodied insects, sweet substances, and seed husks. Notes: Fire ants feed on protein-rich food including animal carcasses, fly larvae, dead insects, grasshoppers, caterpillars, small, ground-dwelling vertebrates. Notes: Pavement ants feed on a variety of food including sweets, greasy foods, insects, and seeds. Before attempting any ant control method, determining the type of species can help successfully get rid of ants. 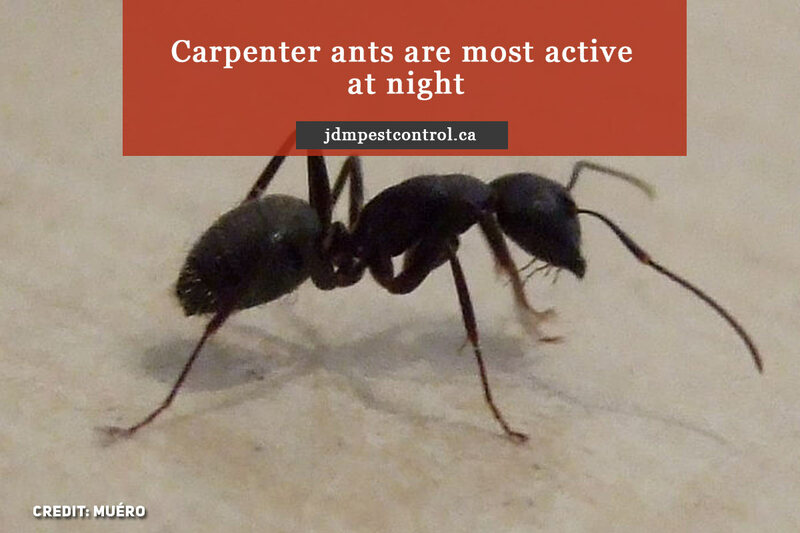 For instance, you can use targeted baits to control potential carpenter ant infestation. Physical controls include sealing as many visible cracks in your foundation & exterior was as is possible, and caulking baseboards, cracks, and crevices inside the house. Chemical barrier treatments can be applied to baseboards, windows, and door frames to deter outdoor species from moving in. Sprays and dust treatments can be an effective control method. Sprays can be used as a barrier treatment; dusts are mainly used on nests in wall voids. Bait systems are usually placed in the scent trails, but where they are inaccessible to children and pets. Baits containing boric acid are generally of low toxicity to other animals. Of course, finding the colony and treating it directly provides the best long-term solution to ant problems. 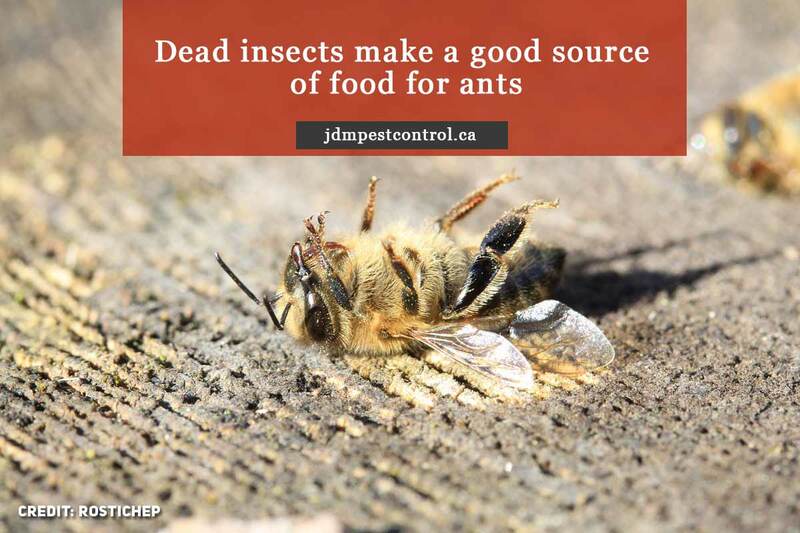 JDM Pest Control professionals have over 20 years of experience in different types of pest control services. 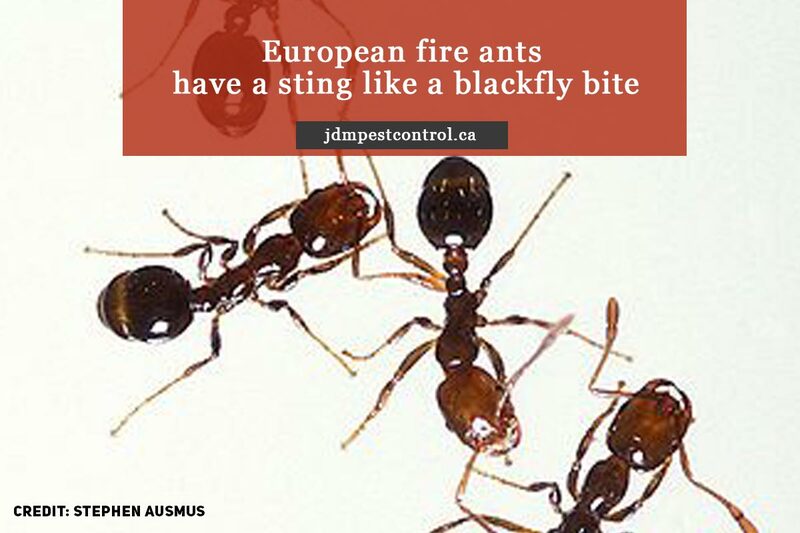 Our in-depth knowledge of various pests and insects allows them to identify the correct ant species. We also offer regular cleanups and thoroughly inspect every crevice, crack, and hollow in your home’s structure. 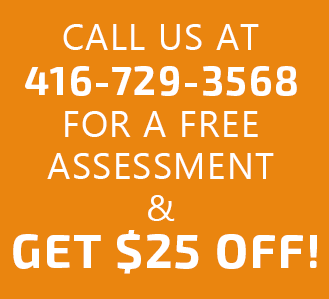 Give us a call now at (416) 729-3568 and let us help you resolve your problem through our effective and affordable pest control services in Vaughan.